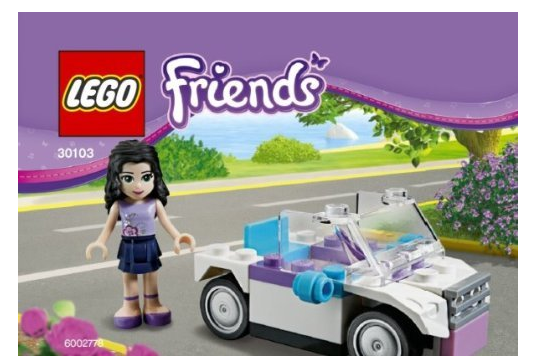 LEGO Friends Emma’s Car Only $9.19 + FREE Prime Shipping! You are here: Home / Great Deals / Amazon Deals / LEGO Friends Emma’s Car Only $9.19 + FREE Prime Shipping! My daughter loves LEGO Friends so I’ll definitely be getting this deal for her! Right now we can snag LEGO Friends Emma’s Car for Only $9.19! Plus, FREE Shipping is available with Amazon Prime or FREE with orders of $35 or more (sign up for a FREE 1 month trial here)!